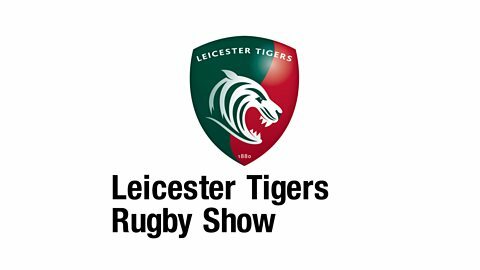 Coverage of Leicester Tigers including a weekly post-match round-up. 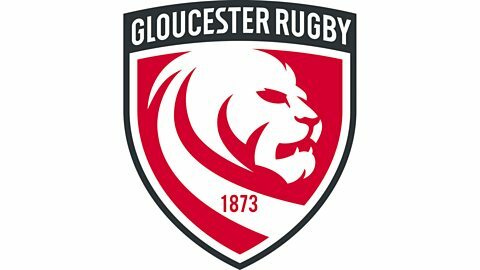 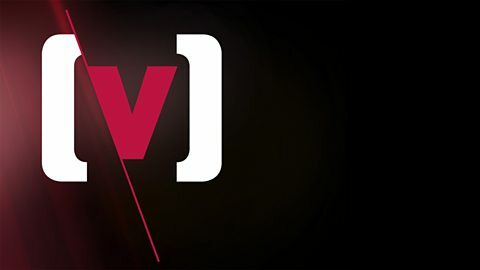 News, features and conversation about Gloucester Rugby, with a special guest each week. 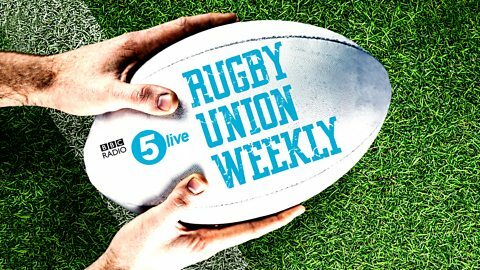 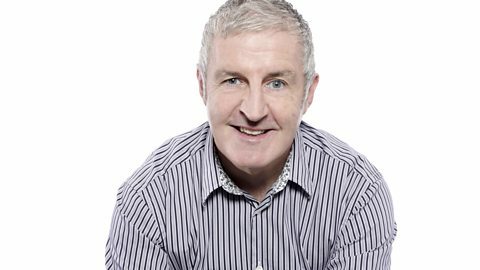 Geoff Twentyman dedicates a show to local rugby including Bath Rugby and Bristol Rugby. 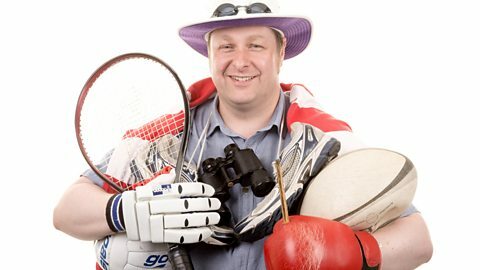 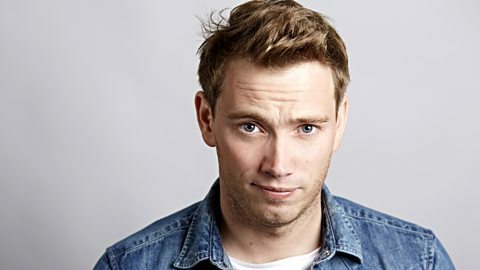 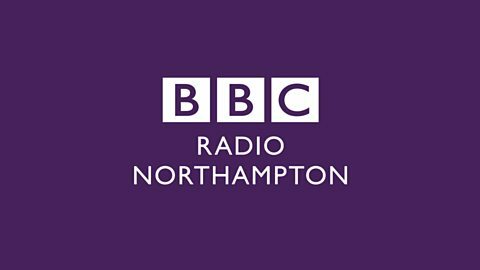 Coverage of sport on BBC Radio Gloucestershire with Paul Furley. 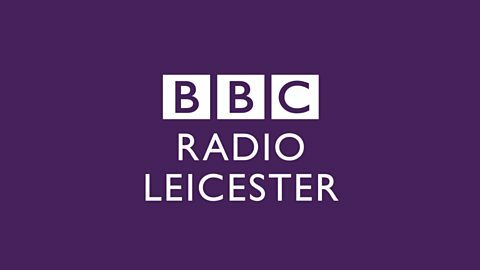 All the build-up and interviews ahead of Leicester City's and Leicester Tigers' matches. 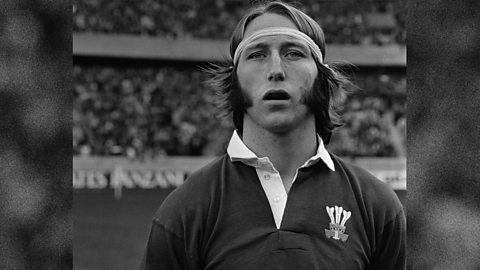 Ross Harries celebrates JPR Williams’ life in rugby with those who know him best.